Mumbai: Against the backdrop of the Supreme Court’s directions on Dahi Handi celebrations in Maharashtra, the Shiv Sena on Thursday said the government should have come out with an Ordinance reversing the apex court order. Sena said the police, instead of going about their duty of catching criminals, will now have to roam place to place to follow the SC’s guidelines and keep a watch on the height of human pyramids and age of ‘govindas’ (youth who form human pyramids to break pot of curd). “Politicians, who vouched for celebrating the festival in traditional ways, are now rallying behind the apex court and asking people to maintain discipline and follow guidelines laid down. There is no possibility of the government, keeping in mind the anger towards the court’s orders would come out with an Ordinance reversing the court’s orders,” the BJP ally said in an editorial in its mouthpiece ‘Saamana’. 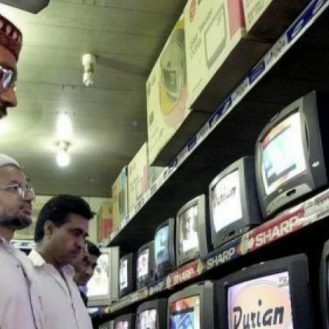 “Though the government has declared a holiday today, people would have been happier if the government did something to reverse the SC’s order,” it said. Sena said the apex court has increased the work load on police, which will now have to keep a strict vigil on Dahi Handi celebrations to ensure that nobody breaks the orders. “It is okay if terrorists, criminals, thieves roam around freely but the police has to keep an eye on govindas. Celebrating one’s festival has now become a crime in the country,” the Sena said. 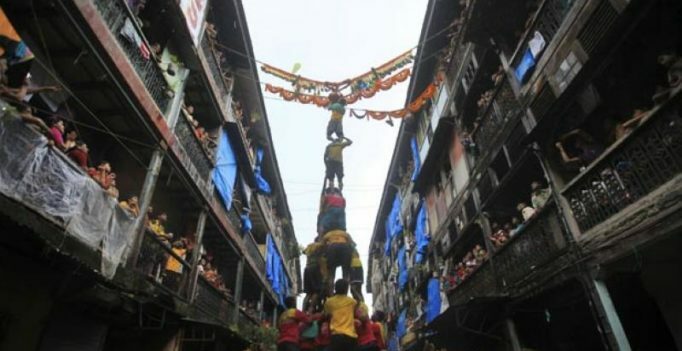 Supreme Court had said that youth below 18 years of age cannot participate in the Dahi Handi ritual, part of the Janmashtami festival, and the height of the human pyramid for it cannot exceed 20 feet, a limit earlier fixed by the Bombay High Court. the human pyramid) will pose a challenge for other participants.